Losing weight takes dedication, time, and consistency. It can also be extremely difficult. Fortunately, there are several things you can do to improve your chances of shedding pounds quickly. Along with a healthy diet and exercise, drinking tea can help you achieve your weight loss goals. True teas and herbal teas contain chemical compounds that directly target the body's fat burning system. These teas may help speed up metabolism and encourage the body to break down fats more quickly. 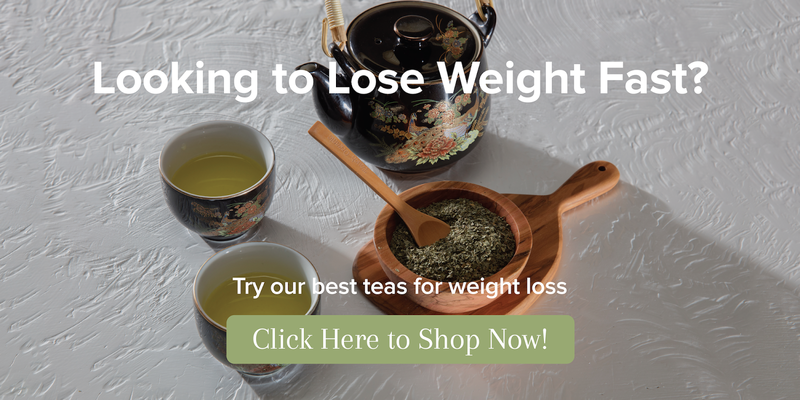 Discover the best tea for weight loss. Armed with this list of healthy true teas and herbal tisanes, you'll be able to reach your weight loss goals and enjoy the tasty process. Want to grab some tea to help you lose weight today? Check out our collection of the best teas for weight loss right here. 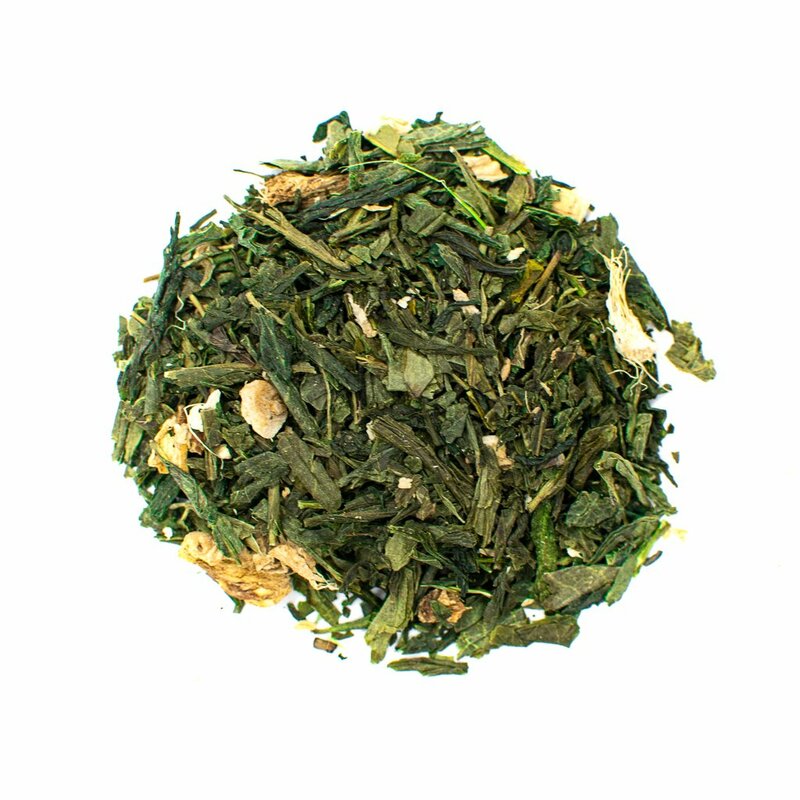 Try our Ginger-Infused Green Tea to boost metabolism and improve fat burn. Green tea is made from the Camellia sinensis plant—along with other teas on this list—and is thus known as a true tea. It is one of the least processed true teas as the leaves are harvested, withered, and dried through steaming or roasting to prevent oxidation. Green tea is a well-known weight loss aid. It is often sold as a green tea extract or green tea supplement designed specifically to boost weight loss. 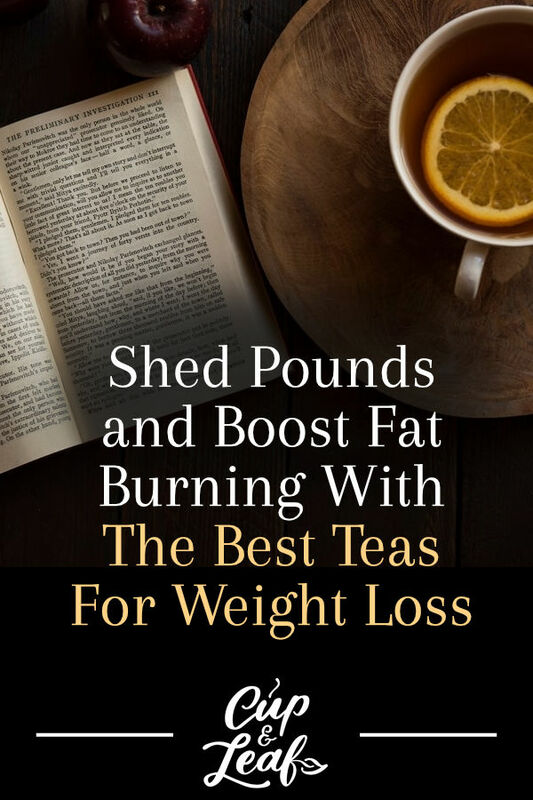 The tea has also been researched extensively and proven to offer health benefits when it comes to weight management and losing weight. A study published in Physiology and Behavior found that green tea helps to accelerate weight loss in obese individuals. The participants who drank green tea daily lost an average of seven pounds more than participants who consumed a placebo (1). A second study published in Obesity found that green tea helps to reduce body fat and lower the risk of heart disease. The study consisted of 240 individuals who consumed a placebo or green tea extract for 12 weeks. Scientists found that green tea catechins such as EGCG—epigallocatechin gallate—significantly decreased body mass index, body fat ratio, and waist circumference in individuals who took green tea extract (2). Research shows that these benefits may be more prominent for certain ethnicities. One such study showed that people of Asian decent showed higher levels of weight loss compared to those who are Caucasian (3). These benefits are also more pronounced in green tea extract than in a cup of tea. Matcha green tea is a great choice for weight loss since it contains all the healthy compounds of green tea leaves in powdered form. Aim to drink 2 to 3 cups of green tea each day to help boost weight management. Our Jasmine Oolong Tea is sweet enough to satisfy a sweet tooth and helps increase metabolism to burn fat faster. 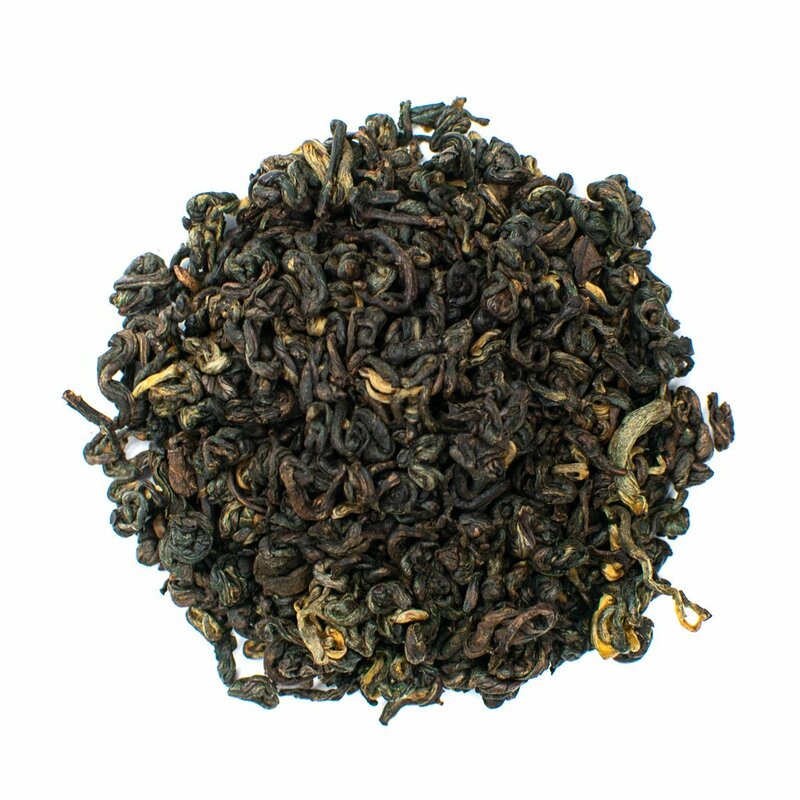 Oolong tea is a semi-oxidized tea. The leaves may be oxidized anywhere from 8 to 80 percent, delivering a wide range of flavors from floral to earthy and herbaceous. Like green tea, oolong tea is made from the leaves of the Camellia sinensis plant and may offer weight loss benefits. A study published in the Journal of Nutrition found that oolong tea works on a chemical level to increase metabolic rate and fat oxidation. The small, randomized, crossover study examined the effects of oolong tea and water in 12 men. Researchers found that fat oxidation levels increased 12 percent in the tea group. Energy expenditure also increased from 2.9 percent to 3.4 percent, which was significantly higher compared to the water placebo group (4). Additional research shows that oolong tea may help prevent cardiovascular disease and increase weight loss in obese individuals. A study published in the Chinese Journal of Integrative Medicine examined the weight-related benefits of oolong tea in 102 individuals who consumed eight grams of the tea daily for 6 weeks. Seventy percent of the participants lost at least one kilogram while twenty-two percent lost more than three kilograms. The number of fat cells also decreased an average of 12 percent. Researchers found that oolong tea compounds boost metabolism and increase lipid oxidation (5). Our Peppermint Tea is caffeine-free so you can boost fat burning and satisfy your taste buds all day long. Drinking peppermint tea can help you feel full longer so you consume fewer calories. The tea also offers a slightly sweet and invigorating flavor that can help satisfy cravings, without packing on the pounds. Drinking peppermint tea can also boost fat loss by improving exercise performance. A study published in the Avicenna Journal of Phytomedicine examined the impacts of peppermint ingestion on physiological parameters five minutes and one hour after ingestion. Researchers found that participants who took peppermint demonstrated a significant increase in grip force, standing vertical jump, and standing long jump. Participants also had better performance when it came to breathing and heart rate (6). Another small study of 13 participants found that individuals who drank peppermint tea reported having a decreased appetite. 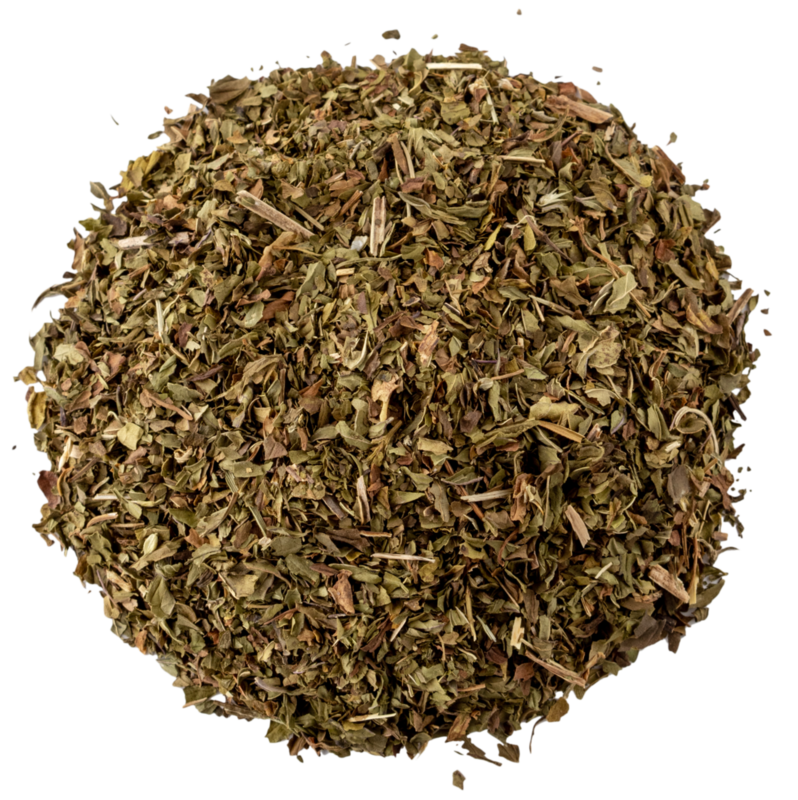 Researchers found that peppermint tea caused chemical reactions that decreased intragastric pressure and appetite without affecting nutrient uptake (7). Our Pai Mu Tan White Tea is one of the highest quality white teas and contains catechins that improve fat burning. 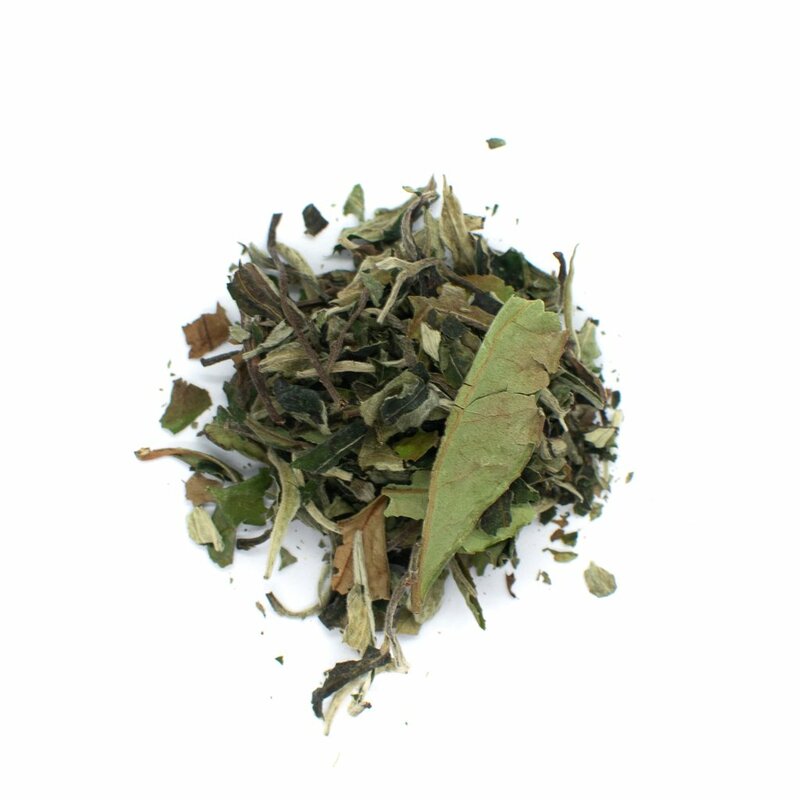 White tea is another tea made from the leaves of the Camellia sinensis plant. It is the least processed of the true teas. The leaves are harvested and sun-dried. These teas are also made using the youngest leaves of the tea plant and boast a slightly sweet and mild flavor. Research shows that white tea contains many of the same catechins as green tea is comparable amounts (8). These catechins may improve the body's ability to burn fat and reduce fat storage. Drinking white tea may also help you feel full longer, preventing overeating and reducing the risk of weight gain. Weight loss research on white tea is less common compared to green tea. One study published in Nutrition and Metabolism found that white tea consumption may prevent the formation of new fat cells. Researchers also discovered that white tea may help decrease belly fat by increasing fat oxidation and the breakdown of existing fat cells in a laboratory environment (9). Want premium flavor and increased weight loss? Try our Black Pearl Gunpowder Tea. 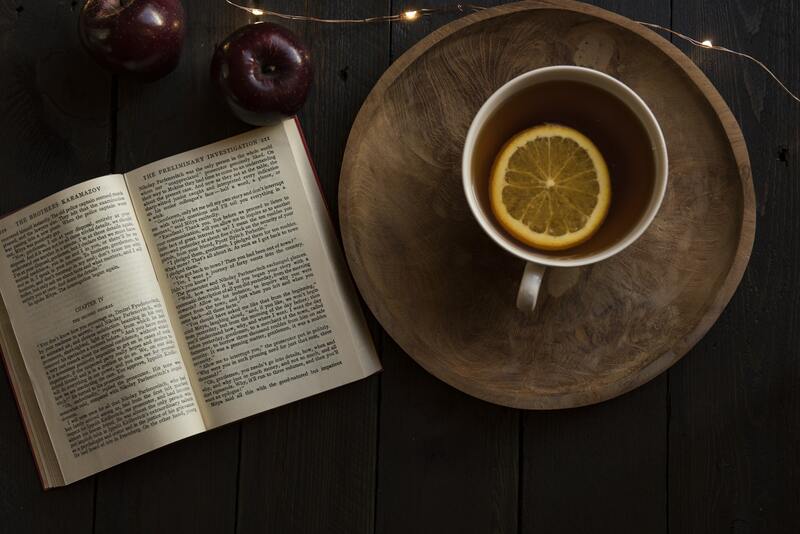 Black tea is a healthy tea known for a range of health benefits including a reduced risk of type 2 diabetes, decreased insulin resistance, and improved blood sugar regulation. Black tea is a true tea that is completely oxidized. The tea leaves are a rich brown or deep black color and feature a strong flavor similar to coffee. Like green tea, there is a significant amount of research demonstrating the weight loss benefits of this tea. It's also a base ingredient in many weight loss teas. A study published in Food & Function found that black tea consumption may help improve body weight distribution. The researchers found these effects were pronounced after three months of consistent black tea consumption. The study consisted of 112 participants and black tea was shown to be more effective than a caffeine placebo (10). Another study published in the American Journal of Clinical Nutrition found that black tea contains flavones and catechins that reduce increases In BMI in women over time. The study consisted of 4,280 individuals who were monitored over a period of 14 years. The participants who consumed the highest amounts of tea on a consistent basis had significantly lower increases in BMI over time (11). This research shows that drinking black tea consistently may help to prevent weight gain. Improve digestion and satisfy hunger with our Organic Rooibos Tea. 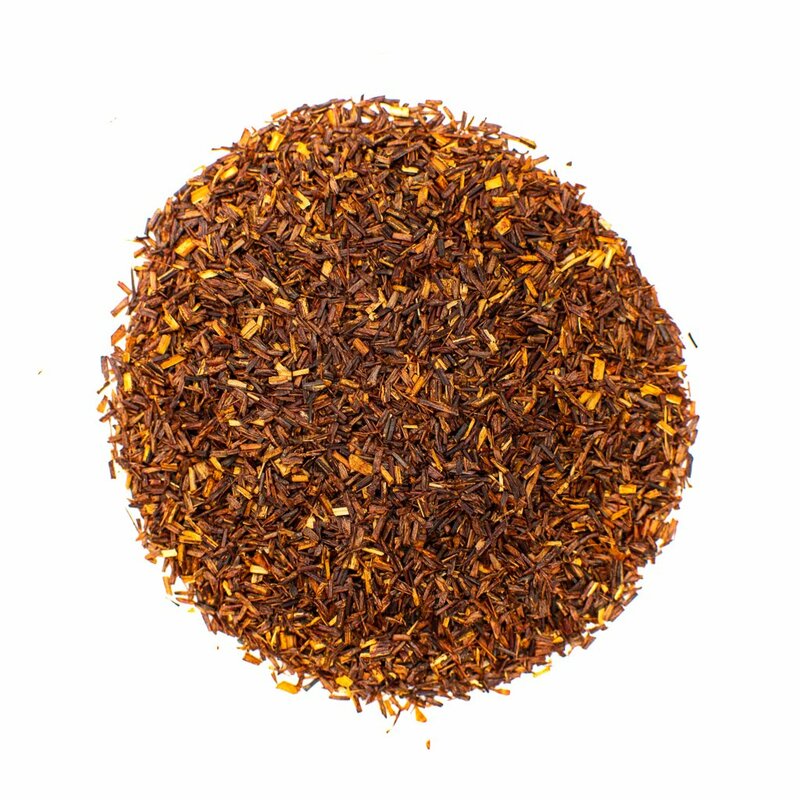 Rooibos tea is also known as red bush tea and comes exclusively from South Africa. The tea is only grown in the Cederberg Mountains, which can be found northeast of Cape Town. 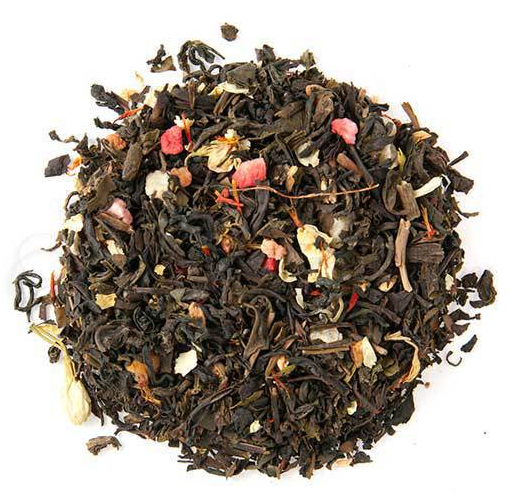 The tea offers a slightly sweet and tart flavor that is similar to floral teas such as hibiscus. It offers a delightful flavor and healthy ingredients that may improve weight loss. Drinking rooibos tea may help to lower stress hormones, which can cause weight gain and binge eating. One animal study found that rooibos tea consumption resulted in a significant reversal of stress-induced weight gain. Researchers found that rooibos ingredients worked to counteract the weight-gain effects of stress hormones such as serotonin that can trigger hunger (12). A second study found that rooibos tea contains polyphenols and flavonoids that may prevent obesity and heart disease (13). 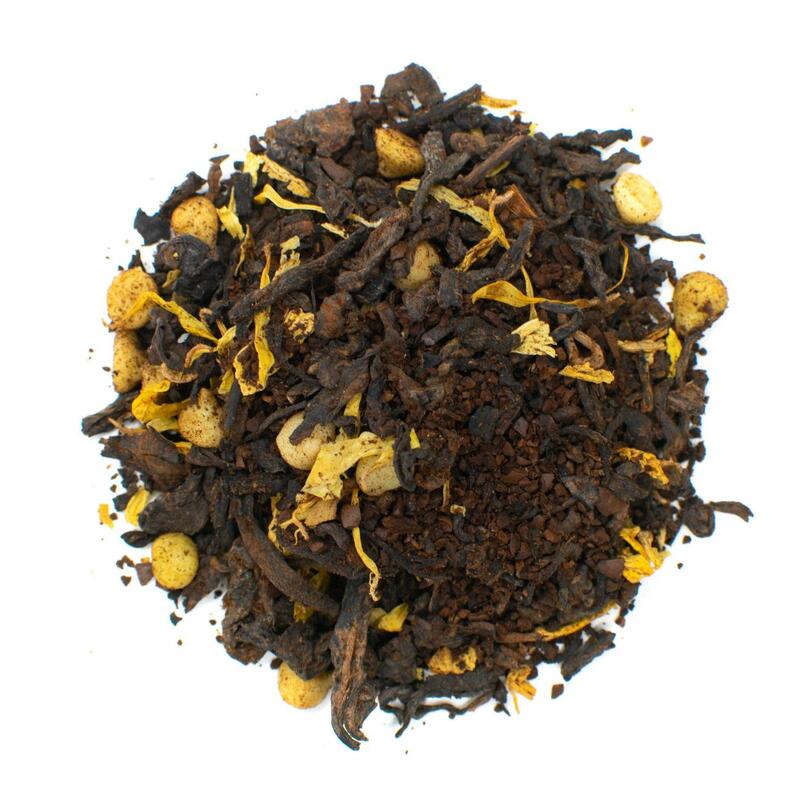 Start the day with great flavor and boost weight loss potential with our French Vanilla Pu-erh Tea. Pu-erh tea is a true tea that is aged. It can be aged naturally for more than 50 years or through artificial methods that promote the growth of healthy microbes that gently ferment the tea. Naturally oxidized pu-erh teas are known as raw pu-erh while the ones oxidized by microbes are known as ripe pu-erh. A study published in Phytotherapy Research found that pu-erh tea helped to decrease weight in individuals affected by metabolic syndromes. Participants who drank pu-erh tea three times a day for three months had a slight reduction in BMI and body weight (14). 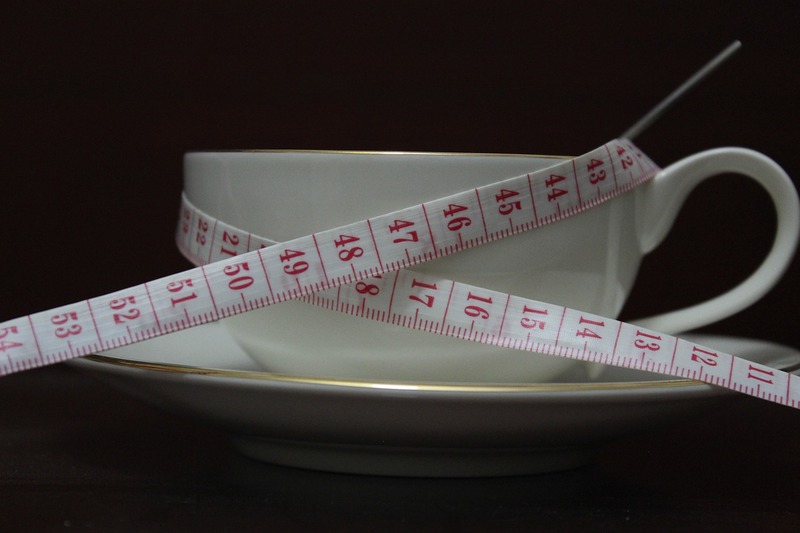 Additional research shows that pu-erh tea consumption may suppress weight gain, even when combined with an unhealthy diet (15). If you're like millions of Americans who want to lose weight, you know the process can be difficult. It's easy to get lost in the world of weight loss aids that feature supplements, detox teas, and fad diets. Fortunately, drinking tea can help make the weight loss process easier and tastier. Whether you love floral teas or true teas, this list of weight loss beverages is sure to have a flavor you love. Steep loose leaves in hot water or opt for tea bags for convenience. Drink tea and pair it with a healthy diet and regular exercise for the best results.